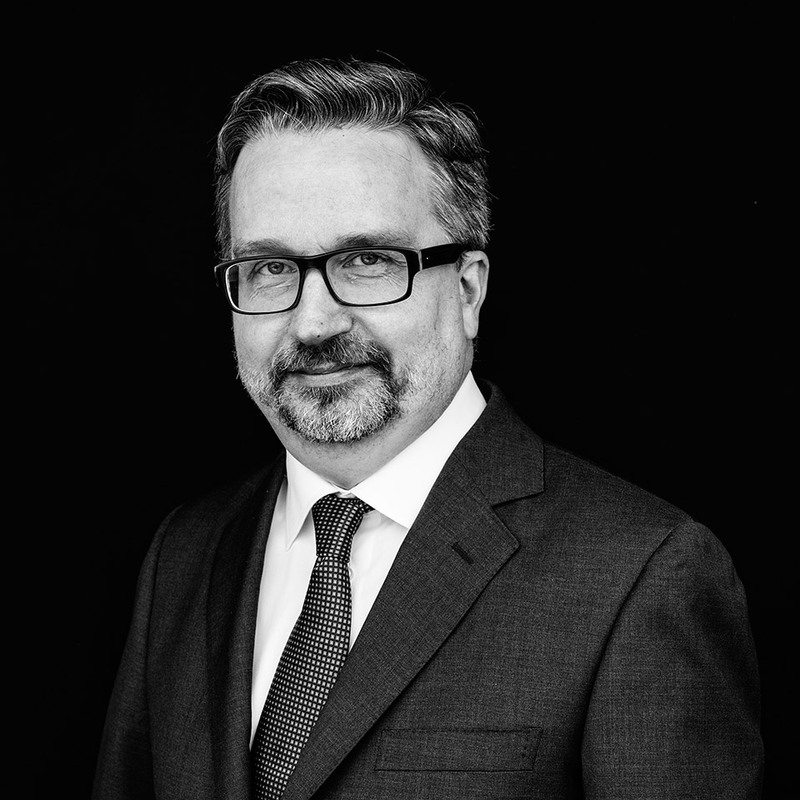 Magnus Friberg specialises in all legal aspects relating to commercial and non-commercial communicative measures including advertising, intellectual property protection and free speech. Magnus’ expertise includes specifically regulated areas such as the marketing of alcohol and tobacco, gaming and lotteries, e-commerce and distance selling, corruptive marketing measures including co-operation between the industry and the healthcare sector, credit marketing, specific media legislation, product safety and privacy protection. He also have extensive experience of regulatory matters in the innovative life sciences fields including food, pharmaceuticals, medical devices and cosmetics covering all aspects among which marketing, labelling and product safety issues. He represents his clients in court litigation and in negotiations with government agencies and competitors. Among Magnus’ clients, both Swedish and multinational, he counts market leaders in all branches of industry for example the food and drink industry, pharma as well as advertising agencies, new starts, and industry organizations. He is also an appreciated lecturer and speaker. Food Law International, Food Safety And Policy in the European Union, Springer, 2015. Article European Food and Feed Law Review, 5/2016 (volume 11), How Do You Best Build Trust – by Following the Law or by Creating Law? Or both?